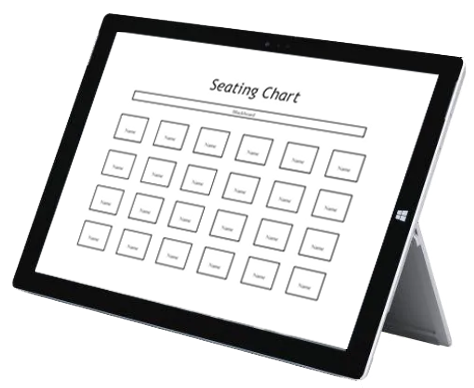 The new system will allow the county to contact jurors about cancellations and changes to their jury service automatically, and will reduce the number of summons that are returned as “undeliverable,” the county said. 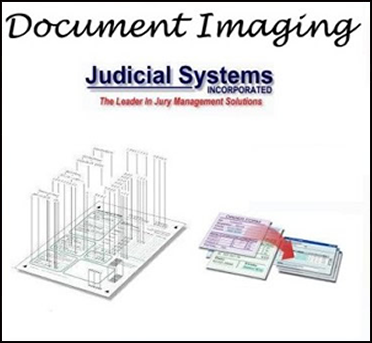 Bedford County, PA implements entire Jury2016Plus Suite of Products, making it easier and faster for Jurors to experience Jury Duty! 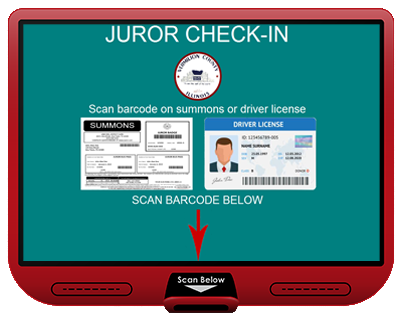 Jurors are texting their questionnaire answers and receiving reminders for Jury duty. 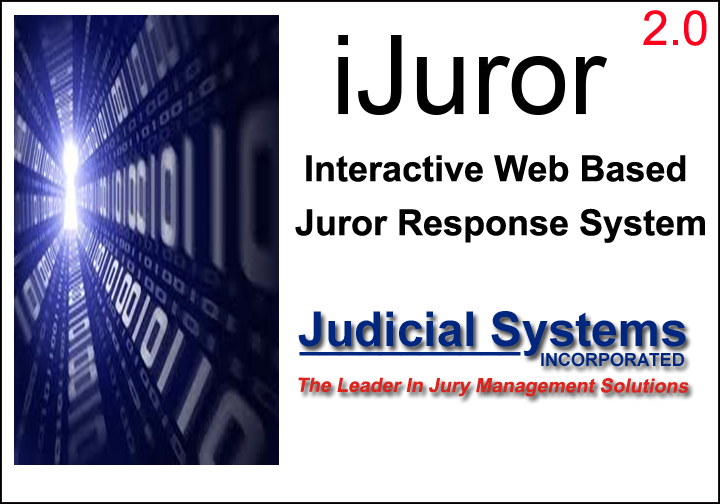 Court Staff is now able to update reporting instructions 24/7 with the use of mJuror. 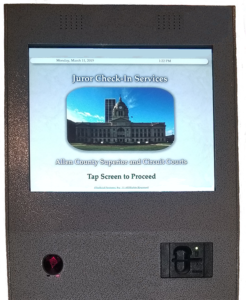 Monroe County, PA Court implements entire Jury2016Plus Suite of Products, making it easier and faster for Jurors to experience Jury Duty! 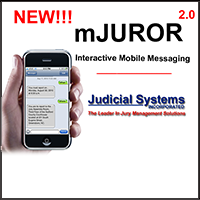 Jurors are texting their questionnaire answers and receiving reminders for Jury duty. 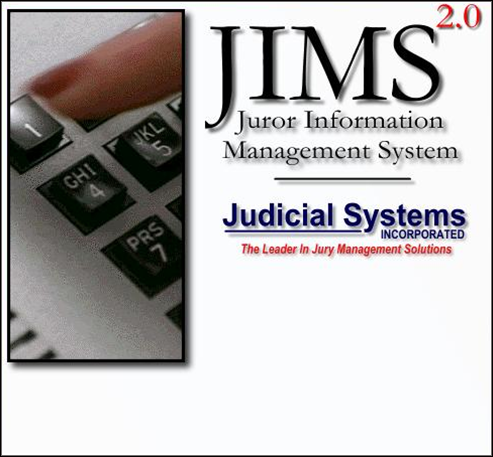 Court Staff is now able to update reporting instructions 24/7 with the use of mJuror.